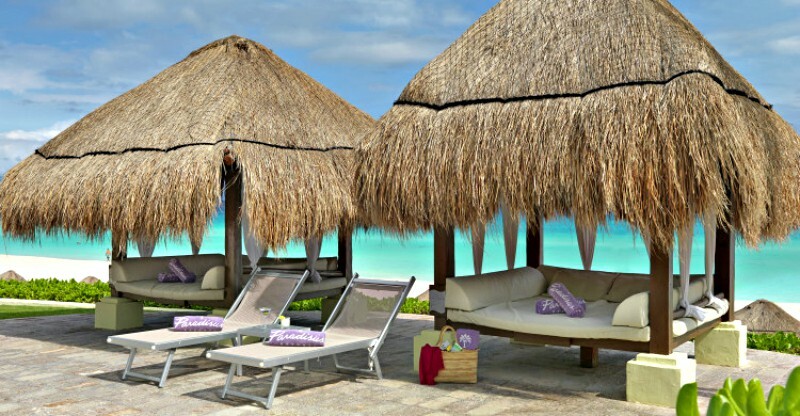 Go West | Romantic Beach Holidays - Palm Beach, Cancun or Placencia? Florida and the Caribbean coastlines of Mexico and Central America are home to some of the most beautiful and romantic beach destinations in the world. But whilst white sands and turquoise waters feature heavily throughout - the diversity of cultures and experiences these destinations offer is real.